This blog post is about my very recent project that involved data migration from Vbulletin to XenForo. Apart from default data migration it needed some custom importers. One of them was DTO Garage to XenForo showcase data import. I am writing this post after another successful project. Lets have an overview of this import script and the forum in question. XenForo Showcase is one and only most feasible solution for anyone looking to implement a Garage system for XenFoo. It costs $60 for license. 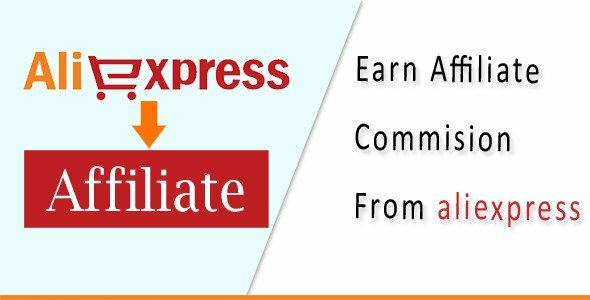 There are many awesome features that are mentioned and discussed completely by the author at above mentioned link. I Personally think it is hard for new webmasters to properly configure that for their needs. But their are so many features that makes Vbulletin DTO garage to XenForo Showcase a perfect solution. With the launch of XenForo 2. 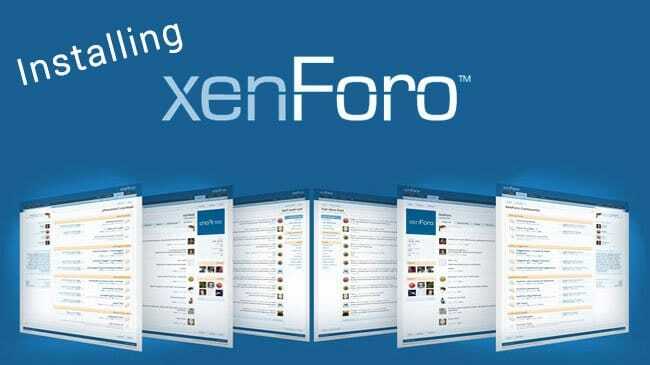 Many forums are planning to migrate to XenForo. A thing that stops most of the webmasters from taking this step is loss of custom addons and their data. One such process that has been searched on google many times is DTO Garage to XenForo showcase data import. Mike Ford from NewYorkmustangs got in touch with me using my xenforo development page and wanted to get the data imported from 10 years old Vbulletin Forum. Everything went smoothly and we did a test import before shutting down the live site. For Dto Garage to XenForo showcase data import i had to write a custom import script that successfully imported all the images and custom fields from Vbulletin. Lets have a look at the forum where this data is imported. Going towards the most important part of that import. 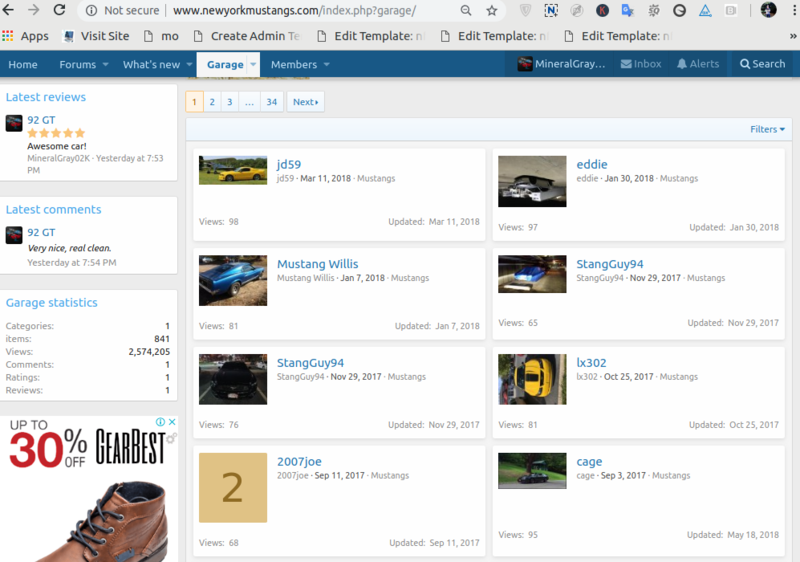 That 10 years old forum had 850+ Vehicles at the time of import and roughly 2000 images. The importer that i wrote for DTO garage perfectly imported all the data. There was an unexpected issue, normally in showcase addon the category images are either a custom image or User avatars (if cover image is not set). To fix this issue An extra short importer was written after that to fix this issue. Overall it was a good project. This script is complete and perfect solution for anyone who want to get data imported from DTO Garage. I am a freelance php programmer and xenforo addon developer. I code custom addons and solutions for forums. I have handled many migrations and data imports between different forum softwares. If you want this script You can contact me using my contact page. I would be happy if you can use this at your own for your data import. Also you can hire me to handle that for you. P.S: This script is not uploaded here to avoid the illegal upload at nulled forums. ShalliBegin is a blog for web developers and programmers, I am a php programmer with 4 years of web development experience. The purpose of this blog is to share the knowledge that i have related to web development,php programming and blogging.